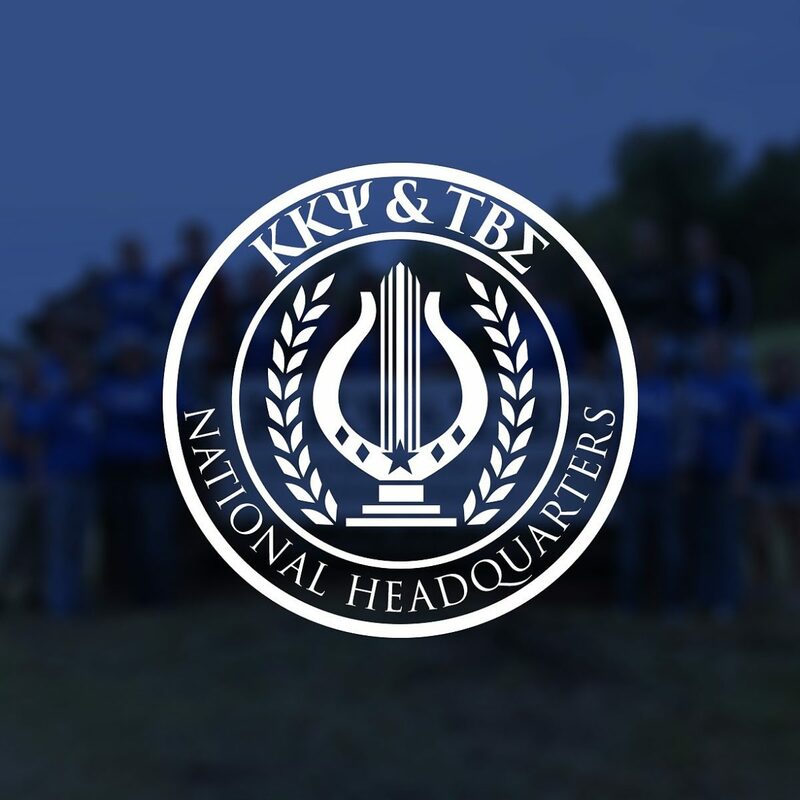 I currently serve as the Publications Manager & Multimedia Designer at the National Headquarters of Kappa Kappa Psi & Tau Beta Sigma. In our office, I am the only one exclusively dedicated to graphic design. I’m THE graphic design professional at HQ. I consider myself a one-man graphics wrecking crew! As such, I’m responsible for using my skill set to promote the brand of the Fraternity and Sorority. Being in-house, for me, means being able to apply my knowledge and translate my love for the organizations into visually appealing and communicative art. As an in-house designer, I personally know and care about everything I do. It’s not just a job for me. I really get to live with the brands. I also get to help evolve those brands and then apply that evolution across various mediums. The deep connections I have with the Fraternity and Sorority helps me do better, more relevant work that will stand the test of time. Instead of starting fresh every project, I’m working with people who have developed trust in me that’s built over time. We learn how we work and how to produce the best product. The creative process becomes easier. Also, I’m there to help manage all the designs and publications that are housed underneath these two larger umbrellas. I’ve re-designed both national websites and designed the Tau Beta Sigma visual brand identity and guidelines. I have a lot of experience designing for the organizations. This gives me ever-growing confidence to know I can properly showcase the personality of each in an impactful way each time. Kate Bates, design manager at the British Library. I feel that I am in a place where not just my work but my mind is valued. I’m not just asked to complete a task. I’m asked what I think about that direction. I’m asked how best to present information. I’m given creative freedom as well as creative clarity. There is a certain ownership you can take when you’re an in-house designer. There is a personal investment you’re making as well as an investment being made in you.